The chairman of Yemen’s Supreme Revolutionary Committee, Mohammed Ali al-Houthi, said the 2011 revolution in the Arabian Peninsula nation demonstrated the people’s will to liberate their country. 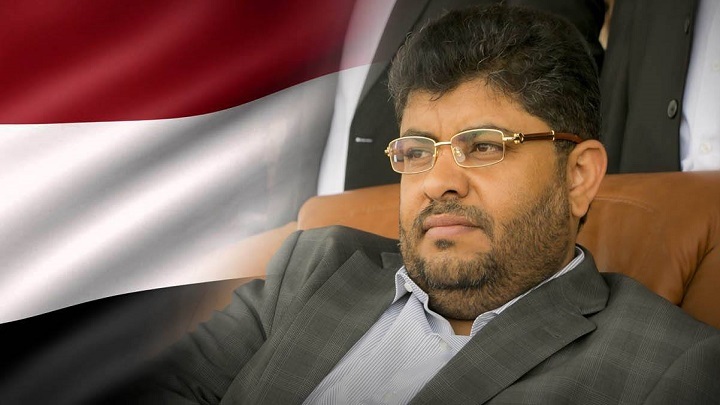 In a statement al-Houthi offered his congratulations on the 8th anniversary of Yemen’s February 11 revolution and said the revolution is the manifestation of the people’s will to free their country from oppression. Al-Houthi leader further emphasized that as the 8th anniversary of the revolution is celebrated, the dependence of all those trying to destroy the revolution on foreigners has become evident. Yemenis on Monday marked the 8th anniversary of the start of an uprising that ended three decades of rule by Ali Abdullah Saleh.